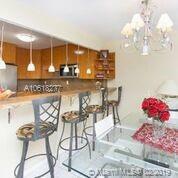 Gorgeous remodeled Spacious 1 bed / 1.5 bath/ Plus Den/Office!!! breathtaking Intracoastal view from the balcony. 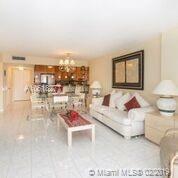 Hallandale Beach Blvd! 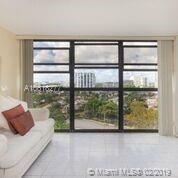 Close to beaches, parks, restaurants, airports, universities, etc. Updated kitchen with stainless steel appliances, Huge Master bedroom with oversized closet and bath.Central air unit! A Must See! 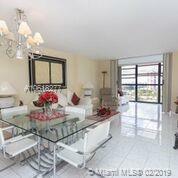 Motivated Seller.For Showings please call 305-9108865.